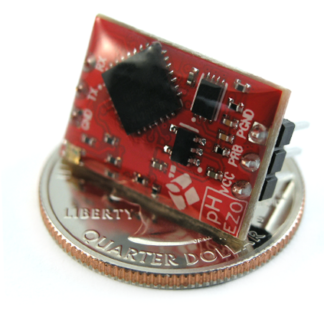 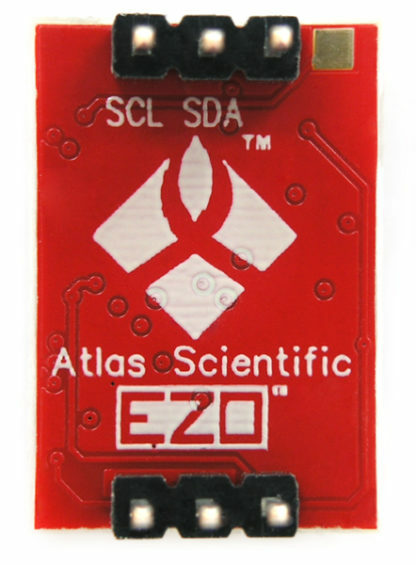 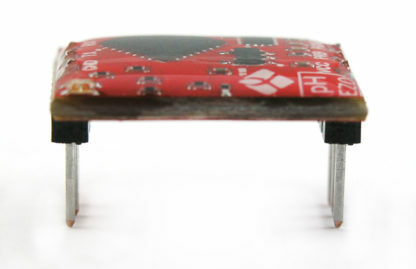 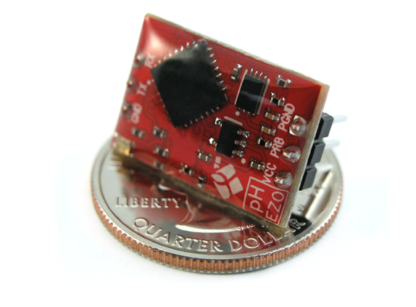 Connect any off-the-shelve pH probe to your microprocessor that supports UART or I2C. 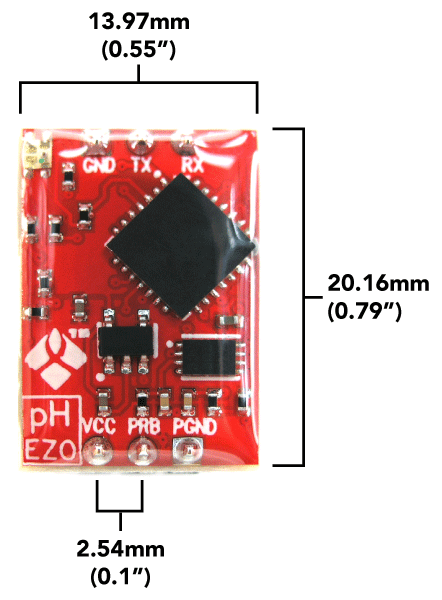 Full range pH reading from .001 – 14.000 with an accuracy down to the thousandths place (+/- 0.002). Made by Atlas Scientific. 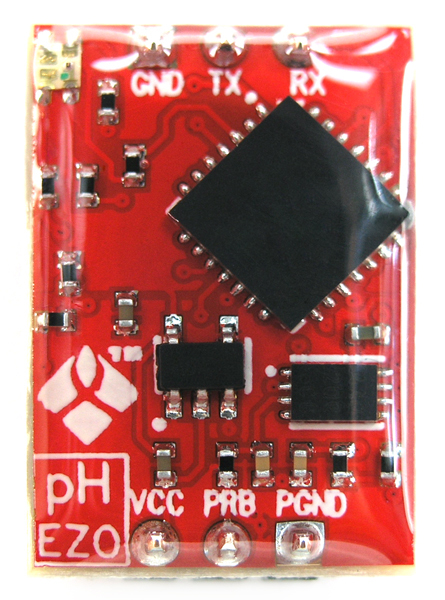 Works as intended, I suggest getting an inline voltage isolator with this chip or the complete carrierboard, otherwise you’ll get a lot of interference from pumps or other electronic devices that are also in your reservoir.